It’s highly unlikely that Congress will pass 2019 appropriations bills to fund the entire government before new the fiscal year starts, but the Senate, at least, is hoping to come close. Thanks to an abbreviated August recess, the upper chamber is aiming to finish nine out of the 12 appropriations bills before Sept. 30. 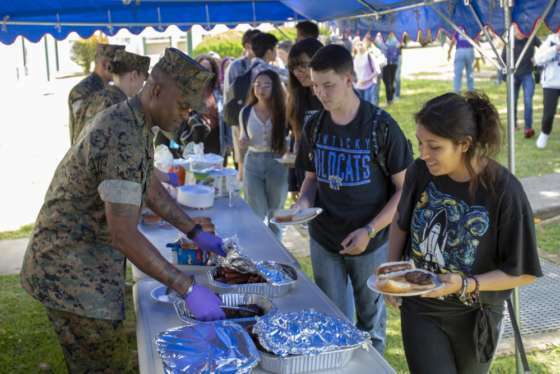 But it’s a long way from clear whether the bills they come up with will be acceptable to the House – or to the president, who’s been flirting with the idea of another government shutdown. Jack Fitzpatrick covers budget issues for Bloomberg Government. 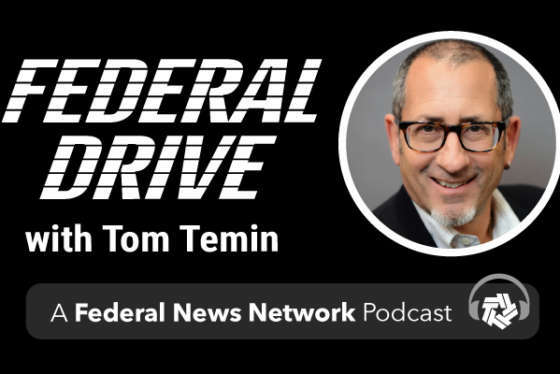 He talked with Federal Drive with Tom Temin about where the appropriations process currently stands.